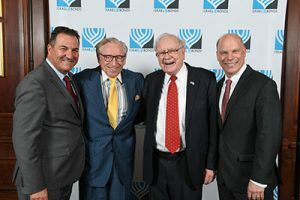 In an article highlightiing Warren Buffett's participation in his second Israel Bonds event in less than a year, the Wall Street Journal wrote an article headlined, "Buffett Sings the Praises of Israel Bonds." 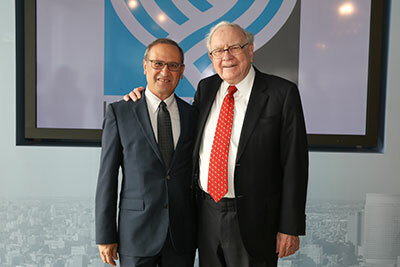 The article said Buffett "likes to invest in Israel because it is a success story similar to the U.S." In speaking of investing in Israel bonds, the Journal quoted Buffett as saying, "From the standpoint of accomplishments beyond financial returns . . . I think it's an excellent choice." 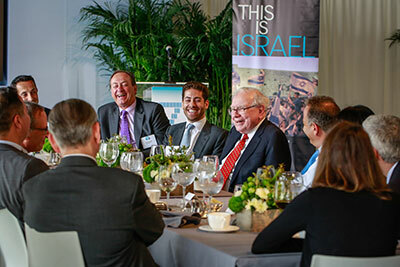 The famed ‘Oracle of Omaha’ came to New York June 15 and addressed Israel bond investors from the United States, Brazil, Canada and Mexico, each of whom agreed to make a new minimum Israel bond investment of between $1 million and $5 million to participate. Buffett spoke at an intimate luncheon at the World Trade Center and a dinner at a private club in Manhattan. Developer Larry SIlverstein welcomed luncheon guests, and David Rubenstein, co-founder and co-CEO of the Carlyle Group, greeted attendees at the evening event. 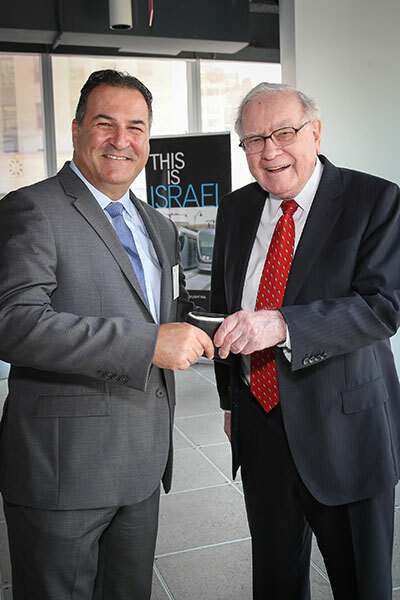 Finance Minister Kahlon praised Buffett’s “unwavering confidence in Israel – its creative spirit, forward-looking attitude and, of course, its strong, resilient economy. 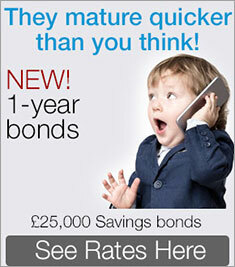 We take pride in calling you a friend.” The Finance Ministry was represented by Accountant General Rony Hizkiyahu. 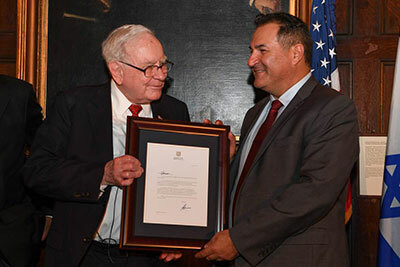 Buffett’s presence in New York was a follow-up to a dinner held in Omaha last November. Events in the two locales resulted in a combined total of over $210 million in Israel bond investments and indications to invest. Additionally, participants were given a private tour of the World Trade Center complex, hosted by Larry Silverstein, founder and chairman of Silverstein Properties and developer of One World Trade Center. 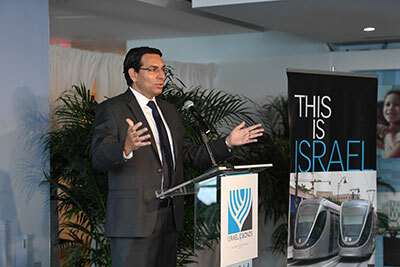 Tour participants included Israel’s UN Ambassador Danny Danon. 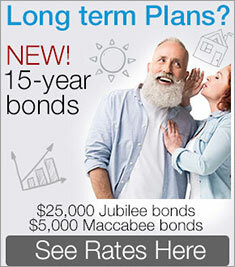 Buffett’s New York appearance on behalf of Israel Bonds generated global media coverage. It also trended extensively on Twitter and other social media.